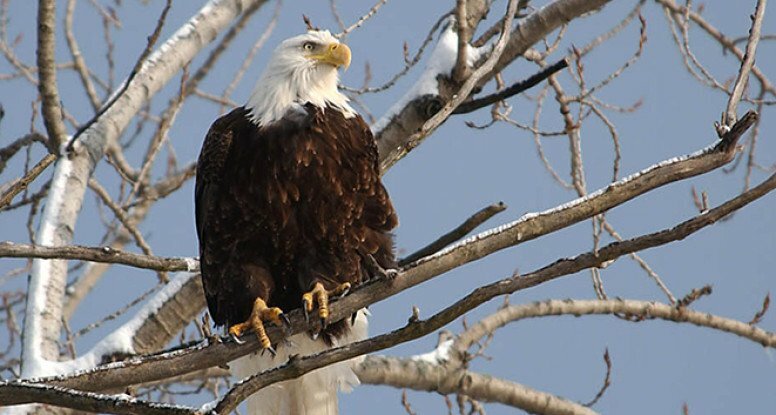 Get an unobstructed winter view of migrating bald eagles and more on Riverquest’s Winter Wildlife Eagle Cruises along the Connecticut River. Watch the birds as they hunt for fish using your own binoculars, or borrow a pair from the boat, and be sure to bundle up — there’s a heated cabin onboard, but the best views are outside on the deck. Cruises are about two hours long and depart from the Connecticut River Museum in Essex, only 4 miles from the Riverwind Inn. RiverQuest has teamed up with the Connecticut River Museum for the winter cruises so you not only get to enjoy the river and its wildlife from the water, but also admission to the entire museum and their special Eagles of Essex exhibit. Then head back to the Riverwind Inn and warm up by the fire before you head to The Red House for a delicious dinner.